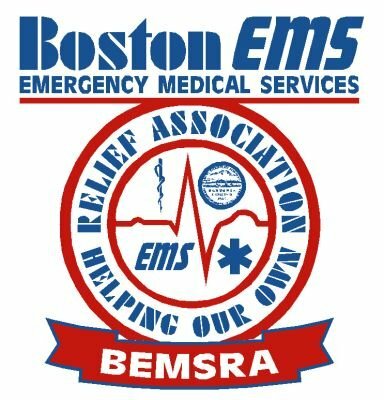 Your donation helps BEMSRA provide members with assistance during major life events, unexpected emergencies, critical illness and financial hardships. Help us donate as much as possible to Bailey's Team during our month long campaign to raise awareness of autism! 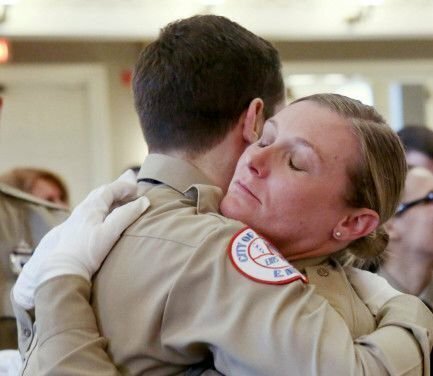 Help us, help the EMTs and Paramedics of Boston EMS that are in need.